How to target specific crew members in World of Tanks. In World of Tanks, tanks can be taken out of commission in many ways, though eliminating all the crew members in an enemy tank is certainly the most brutal. While you can destroy a tank by sheer force, it’s rare to knock out an entire crew, which can be done by aiming correctly or using the proper munitions. The crew members in a tank sit in specific locations. This means that if you take the time to aim at an exact spot on a tank, and ensure you hit it, you can increase your chances of knocking out the crew member that sits near there. If you aren't familiar where crew members sit in each tank, WoTinfo.net will aid you in your mission to knock out enemy crew. Part of knocking out all crew members is figuring out where crew sit and whether the armor around them can be compromised. Because the crew are vital to the operation of a tank, they tend to be located in extremely well-protected parts of the hull. One way to figure out where the crew sit within any given tank is to use a site such as WoTinfo.net. 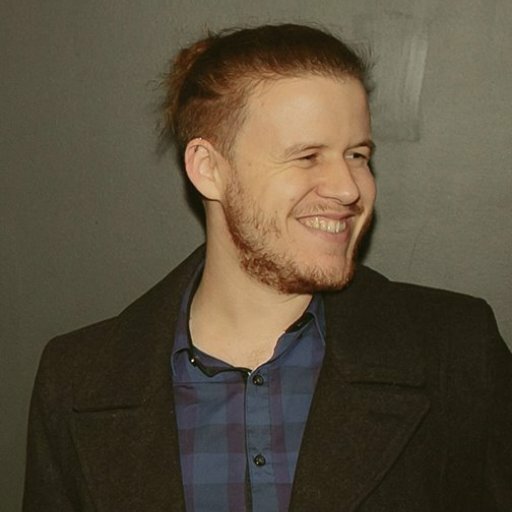 WoTinfo.net has large breakdowns of crew positions within a tank. For instance, the American T34. In this image, we can see where the Commander, Gunner, and Loaders are sitting as marked by the orange. We can also see where the Driver sits, as indicated by the blue. Now that you know where the crew members sit, you can take this information and figure out the armor thickness. Using a site like Tanks.gg, you can figure out how thick the armor is near a crew member, which will help you judge the penetration values you need in order to eliminate them. The next step in knocking out a crew member is learning the armor thickness of the tank and whether your rounds can penetrate the necessary areas. 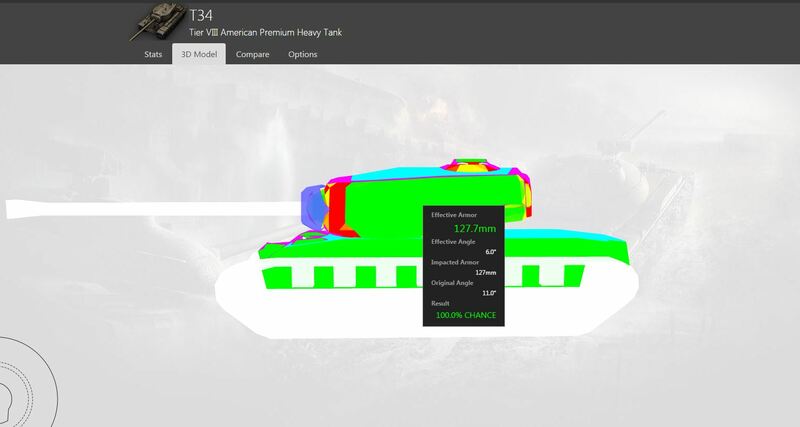 Use a site such as Tanks.gg and the 3D Model tool to gauge the thickness of the armor. Remember, piercing an enemy’s armor is easier if they aren’t angling their tank correctly. Using the Live setting, we can see that the armor protecting the Loaders is roughly 130mm thick. This thickness will obviously increase whenever their turret shifts. You will need to ensure your shells have high enough penetration values in order to pierce through the armor. Keep in mind that even if you do manage to pierce the armor and hit a crew member, they have their own saving throws. This means that there's always the chance that, despite being hit with a shot, they can survive. HESH rounds are one of the most useful types of ammo at knocking out crew, as they don't pierce the hull and instead rely on a concussive force. 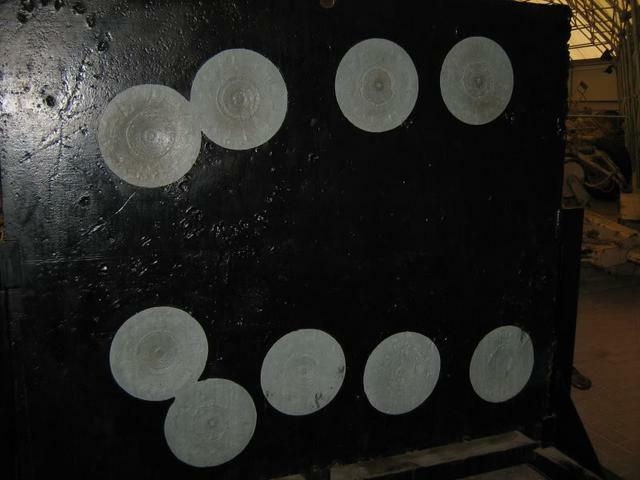 Another common method to eliminate crew members in an enemy tank is to use non-armor piercing rounds such as HE or HESH shells. The way HESH rounds work is that they rely on transmitting the force of an explosion through the metal and into the hull, as opposed to actually piercing the armor. Once a HESH shell hits the outer armor, a secondary explosion triggers. This second explosion generates a devastating shockwave that can knock out a crew inside a tank. In some instances, the hull will buckle from the shockwave, fracturing the armor and sending splinters and shards into the chassis—almost as if the chassis wall has become a shrapnel grenade. This shrapnel can damage the components inside the tank and even ignite the ammo, which is one way to ammo rack an enemy. In some cases, even an HE shell from an SPG is enough to eliminate an entire crew without destroying the tank. Rarer still is the use of a derpgun firing HE rounds. This means that, regardless of your shell type, it’s possible to specifically target an enemy’s crew by firing correctly. Furthermore, anecdotal evidence suggests that it is easier to eliminate the crew of a lower-tiered tank than a higher-tiered tank. This is no doubt due to the thinner armor. 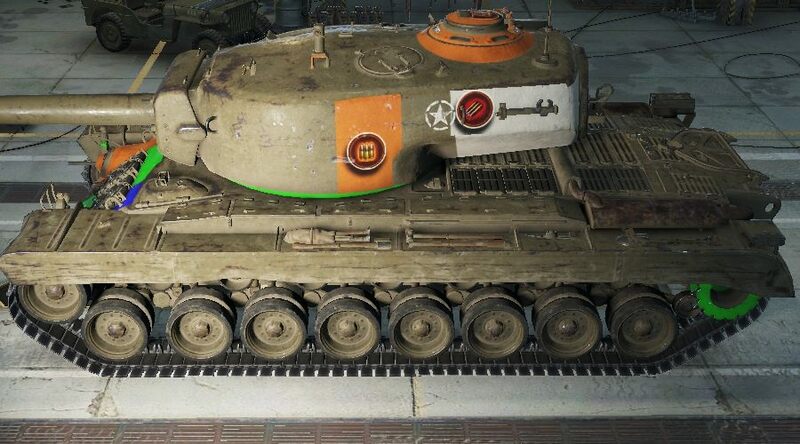 If your goal is to target the crew inside an enemy tank, make sure you're firing at the correct parts of the armor when it's angled the least, all while using the correct ammunition. In the event you aren’t aiming to pierce the armor, avoid using AP or APCR and switch to the HE or HESH rounds. While it’s not easy, or even guaranteed to work all the time, these are the many ways you can target and knock out the crew within an enemy tank.